Hitting a golf ball is easy, but finding the golf ball you just launched into a bunch of trees, weeds, or long grass is hard. Strike that. Hitting the golf ball is not easy, at least that's the case when I play. 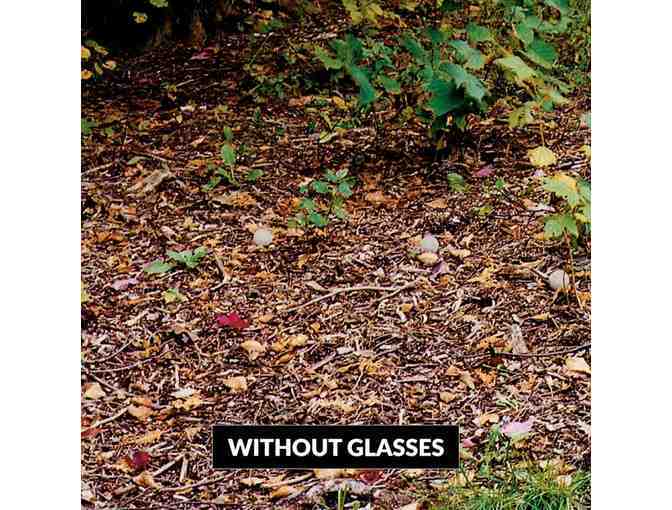 Regardless, these handy golf ball finding glasses will help you find your ball. This will save you time and energy, as you won't have to waste time searching for your ball as long as you normally would. Plus searching for your ball interrupts your flow of the game and distracts your concentration. There is no magic involved. 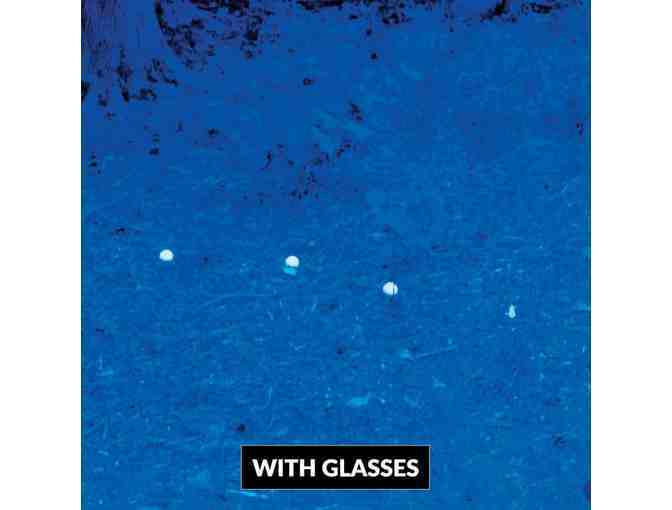 The blue lenses of the golf ball finding glasses highlight anything white, thereby making it easy to spot that missing ball and get back to the game. 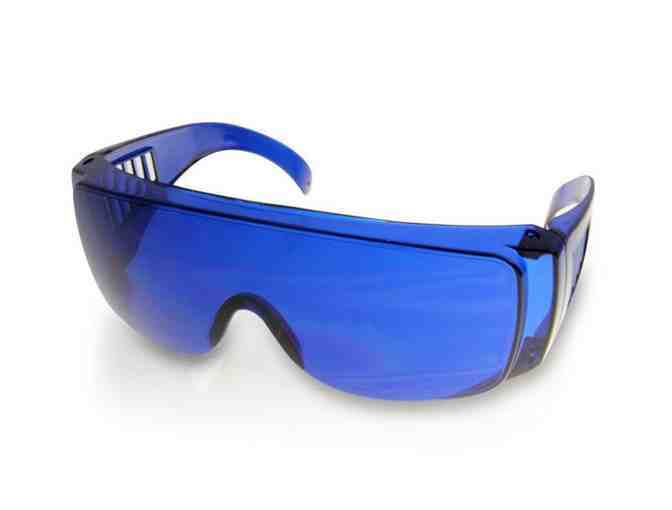 So once you put them on, pretty much everything will be bright blue, except your golf balls. 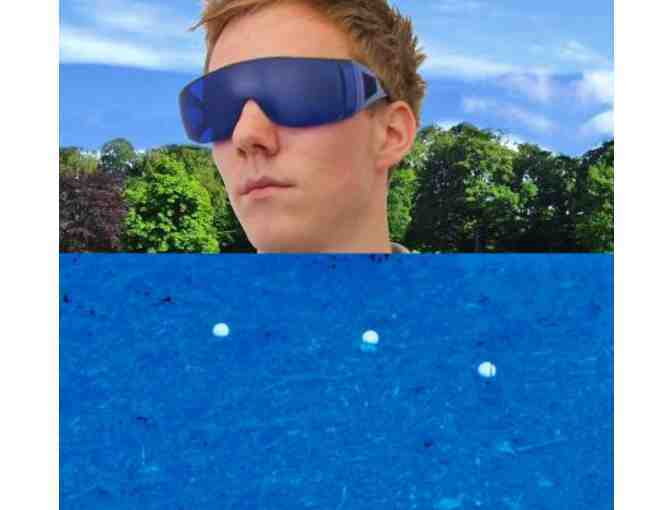 The unique golfing glasses will make it super easy to find your balls when you hit it out into the long rough. You've worked pretty hard on your Golf game, so take some of the hassle out of the equation and put this accessory to work for you. Let those other guys take forever finding their balls. You have a game to play. It can even be tricky to spot a ball in the grass, but not anymore. People will wonder how you are able to play the game faster than them.